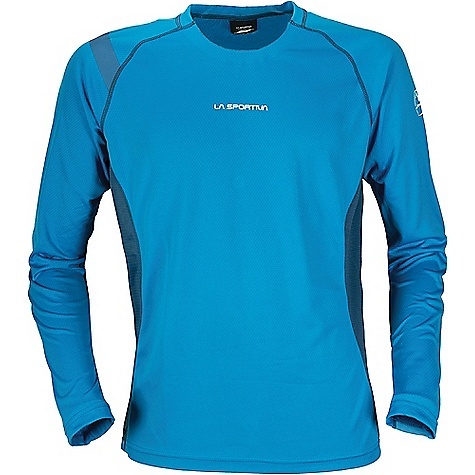 La Sportiva Men's Active Tops Action Long Sleeve Top - Men's Black Large J52999999L. 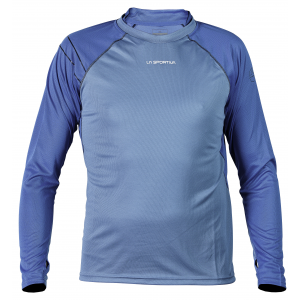 Underarm mesh inserts ensure excellent moisture management and breathability. Integrated reflective inserts maximize visibility in low-light conditions and 4-way stretch fabric improves freedom of movement. 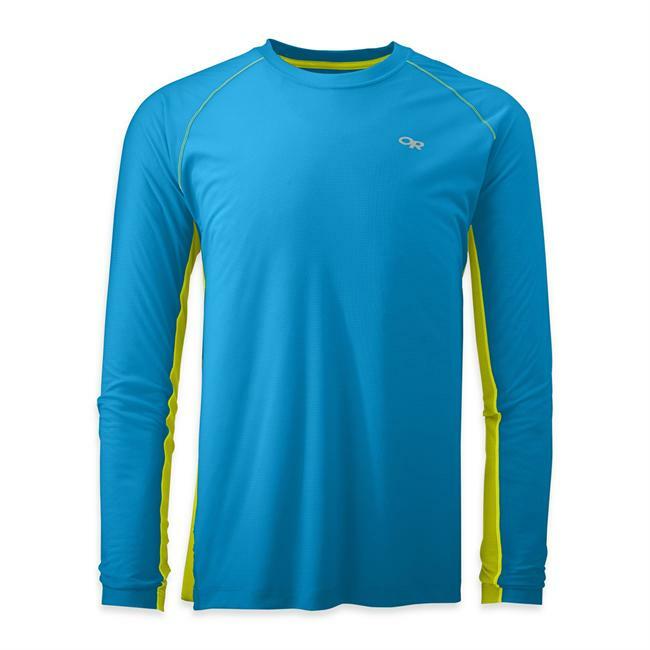 Stay warm on your trail run when the temperatures drop with the Action Shirt. 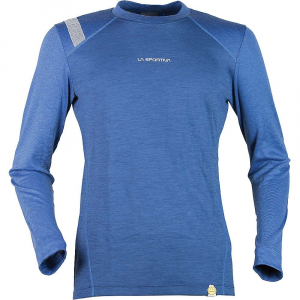 This is the lightest half zip long sleeve shirt in La Sportiva's line of mountain running apparel. Four-way stretch polyester adds for a comfortable range of movement if you're scrambling up a ridgeline or just cruising along a flat meadow. 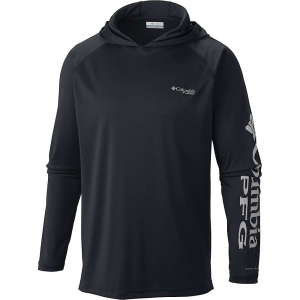 It's also built with Polygiene odor treatment so you don't have to immediately wash the shirt after a long day of active wear. 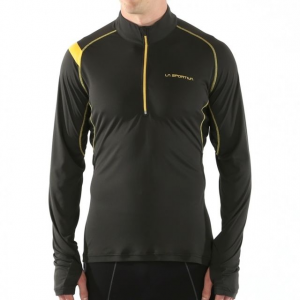 The La Sportiva Action men's quarter-zip top is made for just that: Action. 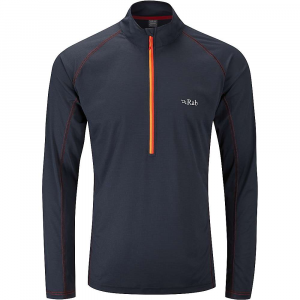 It's lightweight with an athletic cut, and offers a half zip for ventilation during aerobic activity.